A refractor telescope or refracting telescope, also known as dioptric telescope, is a type of optical telescope that uses a lens to form an image. This type of telescope has at least one primary lens and one lens at the eyepiece where the viewer sees the image. The objective lense refract the light penetrating through the device and converges straight from the objective lens to a focal point, giving a magnified view. Refractor telescopes are long, thin telescopes known for sharp, crisp, detailed, contrasty images and are best for viewing the moon and planets. A quality achromatic refractor of 60mm to 80mm aperture will make a fine starter scope. They are portable, maintenance free, and less expensive. A refractor is the scope of choice if you will be doing most of your observing from the city or suburbs, where the night skies are moderately light-polluted. A refractor telescope with bigger aperture will yield washed out and poor images as it will amplify the sky glow. The refractor boasts of an optical system that is highly resistant to misalignment. 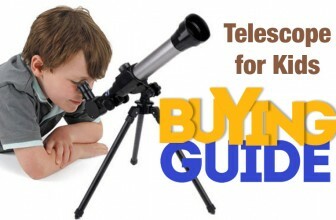 Greatly reliable and very convenient to travel with, this telescope entails lesser cleaning as the lenses are sealed inside the tube.However, refractor telescopes are more expensive than reflector telescopes. 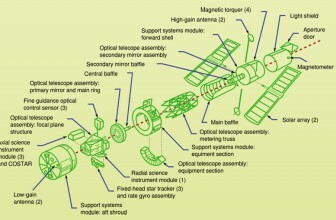 The best for the eye is apochromatic refractor telescopes, but they are more expensive. 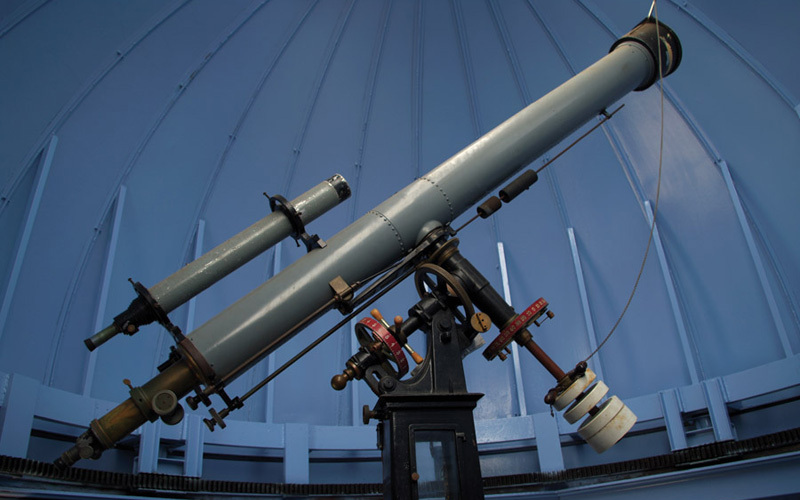 In the second half of the 19th century large refracting telescopes were very popular, the reflecting telescopes are preferred by the researchers. As refractor telescopes use lenses to collect and focus light, it is difficult to make large refractor telescopes as finely ground glass lenses are expensive and heavy. The Yerkes Observatory in Wisconsin is the largest refractor telescope ever made and has lenses that are 40 inches in diameter. The refractor telescope produces high-contrast, sharp images. Due to air tight seal of a refractor telescope, the air currents does not affect the view. The refractor telescope is ideal for long distance terrestrial viewing as well as viewing the planets, stars and other deep sky objects. This type of telescope costs more than the reflector and catadioptric telescope when comparing models of the same aperture size. Due to the design of the telescope, the refractor telescope isn’t the best for viewing faint astronomical objects. 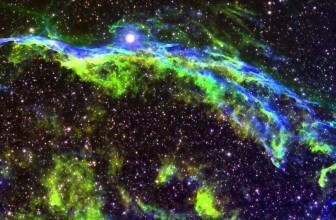 Although the images are clear, there may be unexpected color fringes around the objects in view. Inexpensive models do not result in decent astronomical viewing as it lack the quality needed. Despite the disadvantages of these types of telescopes, they are the most user-friendly versions and would be best suited for amateur star gazers.